How do we develop and support theories about historical events using primary and secondary research sources? 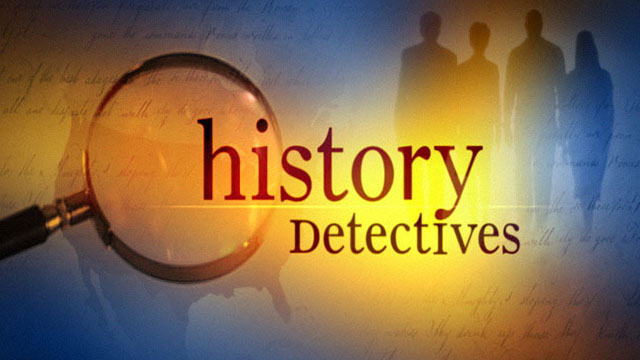 In this lesson based on PBS’s “History Detectives,” your class will answer that very question as they examine how to approach a historical investigation! Bring learning alive as you guide your students though a project-based inquiry into one of history’s famous cold cases. Students will choose a mystery to investigate, seek out and analyze both primary and secondary sources, develop a theory as to what happened in the mysterious historical event, and support their theory with evidence from their research. In the end, students will present a “Case File” on their mystery, including a final report of their research findings and copies of the relevant source material.